For people who make shopping a sport, sharing where you got your outfit is one of the best perks. And if you’ve got a tale to tell? (“I was walking through this random street in Rome …” “And the store clerk told me it was the very last one…” “I got it the day before she became creative director of Céline!…”) More power to you! One of our favorite shopping kickers is the “And you’ll never guess how much it was…” line. And, in this here roundup, we’re giving you 20 opportunities to drop it on your jealous horde of admirers. That’s right — we’ve rounded up a whole bunch of pretties that ring in under $50. Can you say, ka-ching? 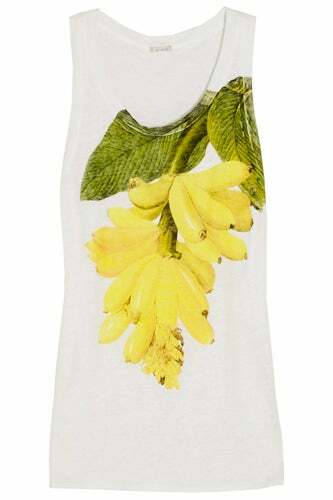 J.Crew Printed Tank, $45, available at Net-A-Porter. 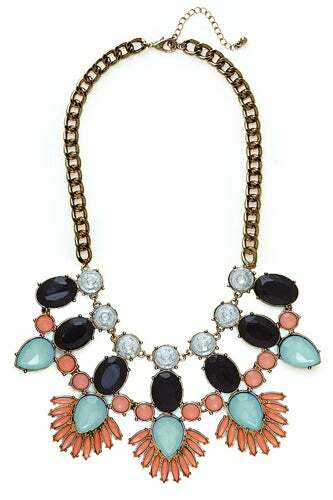 Baublebar Onyx Necklace, $34, available at Baublebar. Gap Sunkissed Shorts, $49.95, available at Gap. 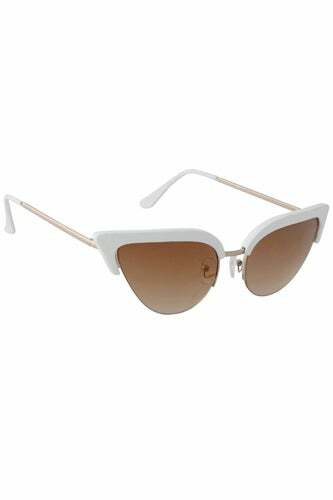 ALDO Battershell Sunglasses, $12, available at ALDO. 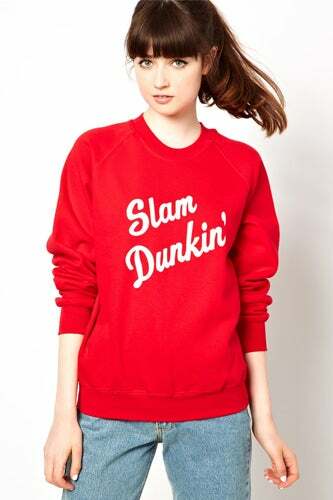 Pop Boutique Sweatshirt, $37.33, available at ASOS. 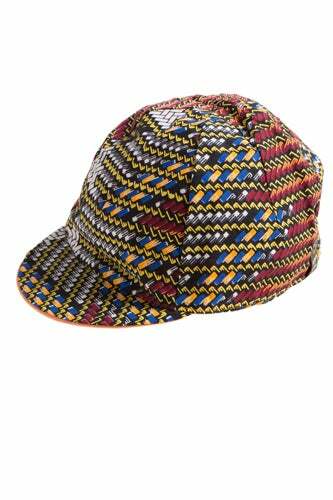 Fifo Cycle Cap, $49, available at Refinery29 Shops. H&M Checkerboard Top, $24.95, available at H&M. 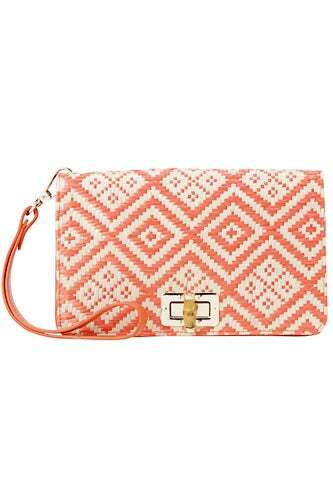 Ann Taylor Straw Wristlet, $44.49, available at Ann Taylor. Pixie Market Paisley Dress, $47, available at Pixie Market. Mango Aquarelle Top, $39.99, available at Mango. Forever 21 Essential Flounced Skirt, $14.80, available at Forever 21. 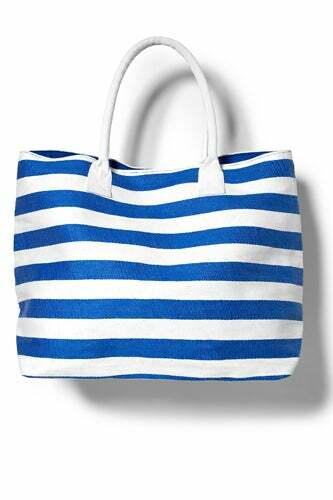 Joe Fresh Stripe Beach Tote, $12, available at Joe Fresh. We The Free Ry Ry Apron Shirt, $39.95, available at Free People. 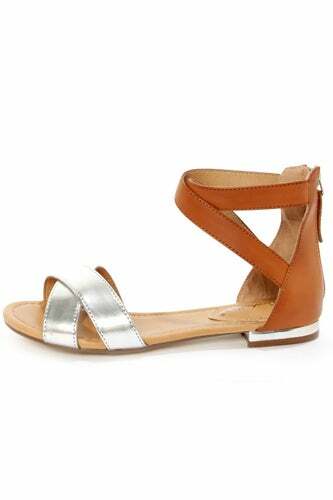 Lulu’s Jessy Sandals, $23, available at Lulu’s. 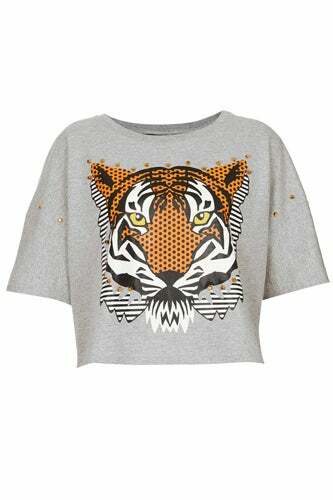 Topshop Tiger Crop, $48, available at Topshop. 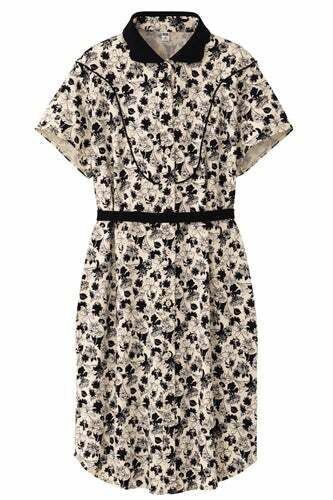 Uniqlo Women Dip O’2nd Collar Dress, $39.90, available at Uniqlo. 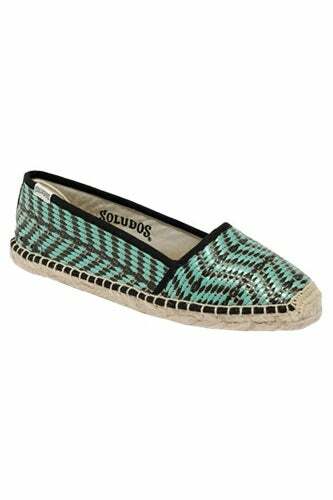 Soludos Low-Cut Espadrilles, $45.50, available at Madewell. 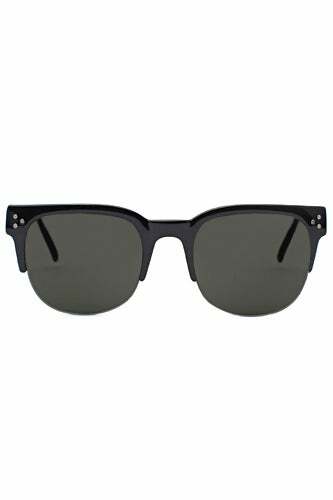 Nasty Gal Dark City Shades, $40, available at Nasty Gal. 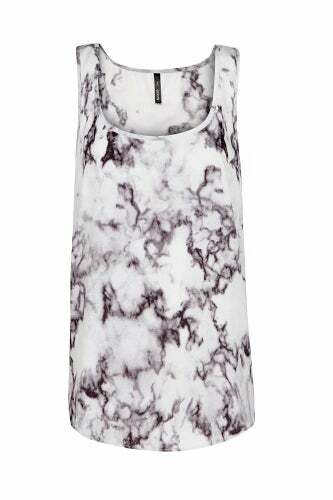 Zara Printed Camisole, $49.90, available at Zara. 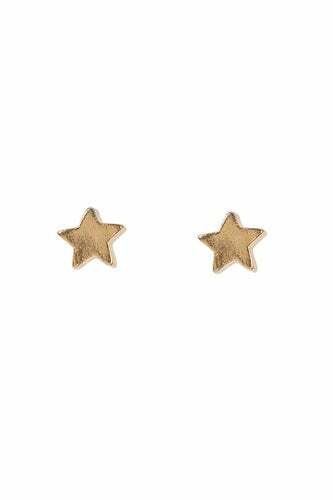 Tuleste Gold Star Studs, $40, available at Refinery29 Shops. Who Buys Red Carpet Gowns, Anyway?